EMA Commissioned Study: "Assessing the Future of the U.S. Mailing Industry"
Home > News and Resources > Resources > EMA Commissioned Study: "Assessing the Future of the U.S. Mailing Industry"
Click Here to Access the Envelope Manufacturers Association (EMA) Commissioned Report "Assessing the Future of the U.S. Mailing Industry"
The Postal Regulatory Commission’s (PRC) rate proposal, if approved, would permit the United States Postal Service (USPS) to raise rates beyond the current economic CPI index by an additional 2% per calendar year for each of the first five full calendar years following the effective date. In addition, the proposal would allow the USPS to raise rates by another 1% (so CPI plus 2% plus 1%), contingent on the Postal Service meeting or exceeding an operational efficiency-based standard and adhering to service standard quality criteria. Due to the potential impact of the PRC’s recommendation on mail volume, and also the mailing industry, EMA engaged InfoTrends, a division of Keypoint Intelligence LLC, to conduct an independent, nationally based, and statistically valid (with a 95% confidence level) primary research study with very large mailers to understand their reaction to PRC’s proposed rate structure. 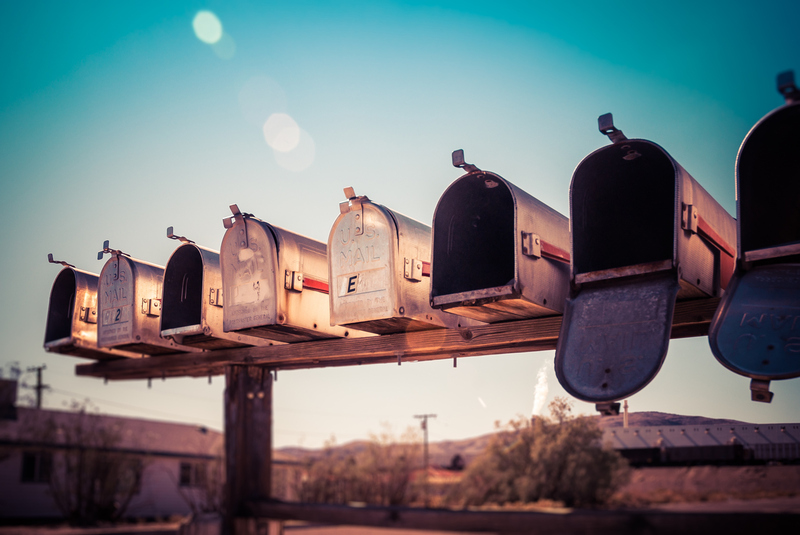 This research studied the mailers’ response and the potential corresponding impact on mail volume to the following proposed rate increases: CPI, CPI plus 2%, and CPI plus 3%.